An easy way to start planning your paper is a simple outline. It’s a method that allows you to pool all of your data and organize it. Think of it as the framework to write your paper. 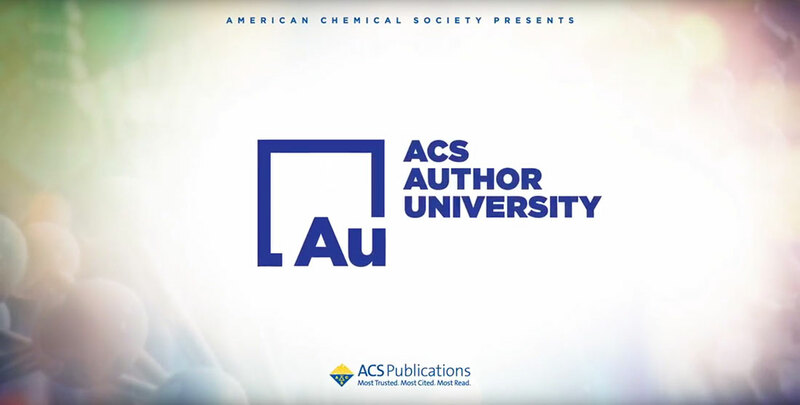 Professor Brent Gunnoe, Ph.D., Commonwealth Professor of Chemistry at the University of Virginia and Associate Editor of ACS Catalysis says his outlines start even before the paper is ready to write. Outlines take time to create from initial ideas. They require revisions until you have the ideal framework to build on. These revisions also help pinpoint any experiments that still need to be performed. Professor Joan F. Brennecke, Ph.D., Professor of Chemical Engineering at the University of Texas at Austin, and Editor-in-Chief of Journal of Chemical & Engineering Data says outlines are mandatory. They need to be fully detailed and organized in a hierarchy. This level of detail makes writing the paper a simple task of filling in the sentences to link the points. 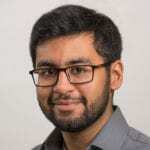 Professor Prashant Kamat, Ph.D., John A. Zahm Professor of Science at the Unviersity of Notre Dame and Editor-in-Chief of ACS Energy Letters likens the outline to a blueprint. You can’t build a house without one. You need to bring the data together to see how and where everything fits, and if you need more data. Start outlining early, with as much detail as possible. This will help you see where and if you need to perform more experiments. Presenting for Your Audience: How Do You Make an Audience Comfortable?